Via this site you will find a first class comprehensive London will writing service. 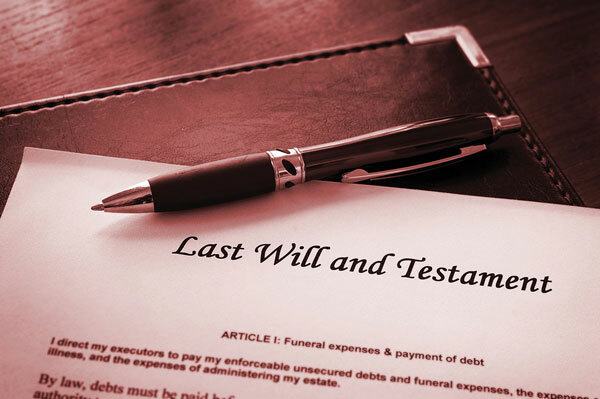 You know that it is important for you to have a will and our online will writing service for London will enable you to create a detailed bespoke fully legal last will and testament to suit your own personal circumstances in no time at all. Our role as a company in providing a first class London will writing service is to make the whole wills and probate process as convenient as we can for you. Creating or drafting your will does not need to take long at all with our online will writer service, and we provide a series of easy to follow plain English question and you simply answer them to create your own will. If you do need any help, you can call our freephone telephone number and talk to our professional and helpful will writing experts who have many years experience in drafting wills, as we continue to build on our goal to become the best will writers in London. It is surprising and difficult to understand why so many people do not have a will, and one survey said that over 50% of adults in London do not have a will. Don't be one of them! 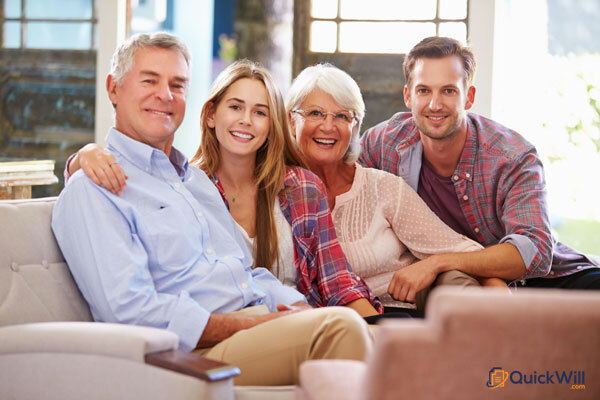 You should have a will in place to protect the interests of your loved ones and of course to ensure that your personal possessions are left to the people you care about the most. Having your will drafted by our expert system enables you to help avoid others getting stressed and by drafting your own will to suit your own circumstances, you can protect your family’s interests, making sure that the minimum amount of inheritance tax and fees are paid, and ensuring that your loved ones will receive as much of your estate as possible. 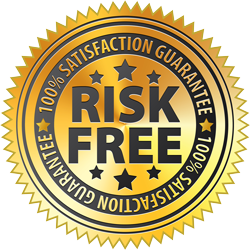 You will be pleased to know we offer all our customers in London a 100% money back guarantee. We offer that safe in the knowledge that no-one using our London will writing service has ever used it! You can ensure that just the people you have chosen benefit from your estate, and you can also leave a small, or large, donation to charity if you so wish. Naturally our online will writing service allows you to do this, as well as appoint guardians to have parental responsibility for your children if that is appropriate for your circumstances. All in all, creating a will online with us is not only quick and easy, but will lead to true peace of mind for you. Making a will online with us is very quick and very easy, so if you need a personalised will writing service in London, we suggest that you don't delay any further, and start on it now.